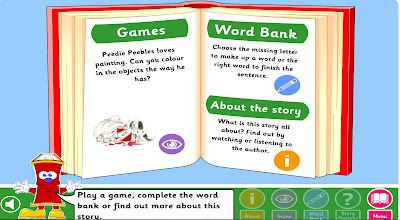 Storybook Web is great collection of activities for young children aged 5-8. The site uses popular stories by authors Scoular Anderson, Debi Glioro, Mairi Hedderwick and Frank Rodgers. There are many interactive activities that parents can do with their children as they watch and listen to authors read parts of their books and answer questions on how they are inspired to write. 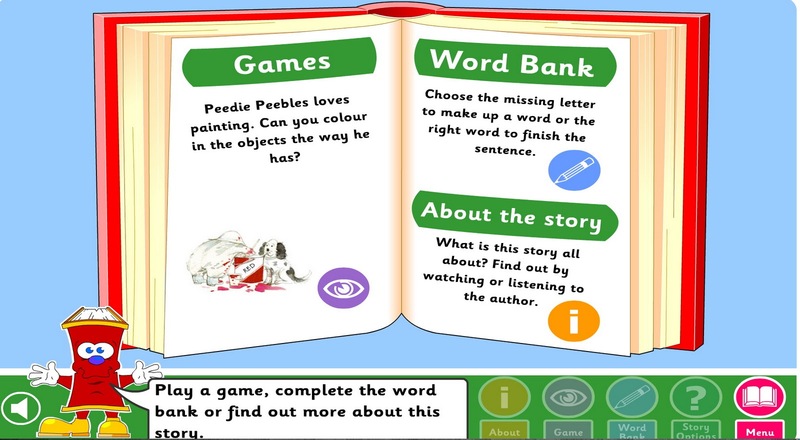 The site has writing activities for students that really allows them to connect to the story and the author. Storybook Web is a great site for parents to use with their children to support their love of reading and writing. More and more computer sites are becoming interactive because kids want to play and learn at the same time. Storybook Web does a great job of combining these two elements into one site. This site is worth saving in your bookmarks for hours of reading fun with your kids. Thanks to iLearnTechnology for the find.